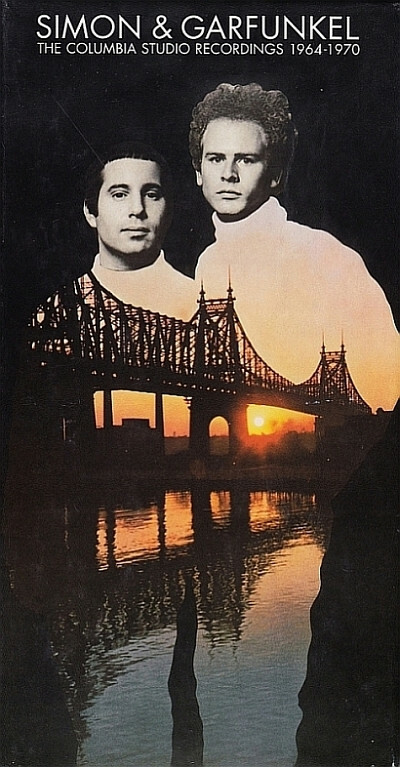 Simon and Garfunkel’s career as a duo was remarkably brief (five albums in six years), if no less commercially potent (a slew of Top 40 singles, two Number One albums, and the requisite handful of Grammy Awards). This box set compiles digitally remastered versions of the original S&G albums, each expanded to include bonus tracks (mostly previously unissued demos with a few scattered outtakes, the quartet on Sounds of Silence the best of the lot) and a booklet featuring new notes for each album and song lyrics. It’s a rewarding journey, wending from the almost slavish folk devotion of Wednesday Morning 3 AM through the greeting-card iconoclasm of Sounds of Silence, the madrigal-pop of Parsley, Sage, Rosemary, and Thyme to the increasingly impressionistic lyrical landscape of Bookends. Disc 1 Wednesday Morning, 3 A.M.